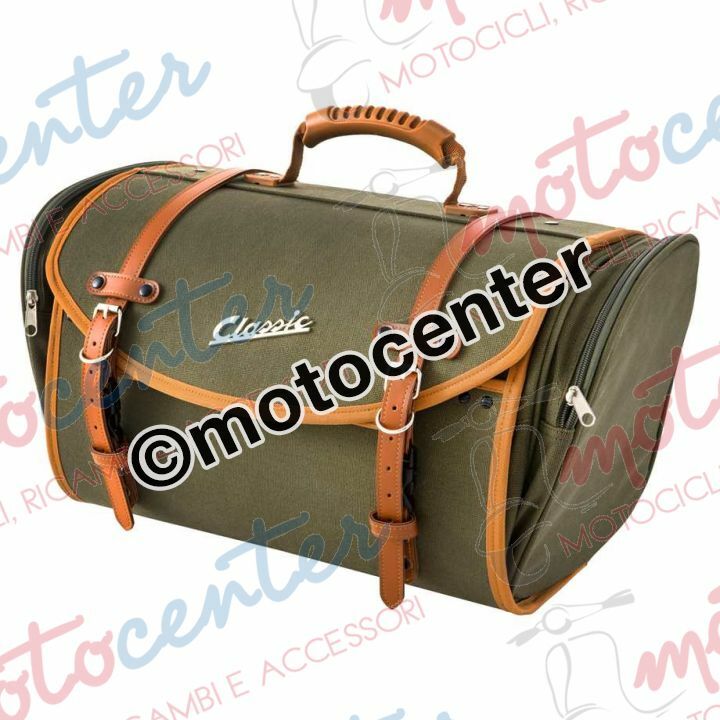 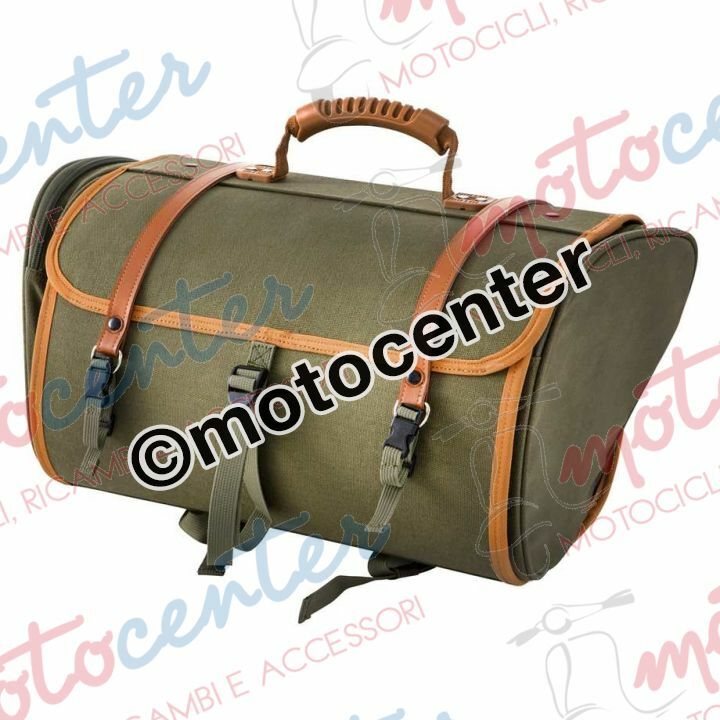 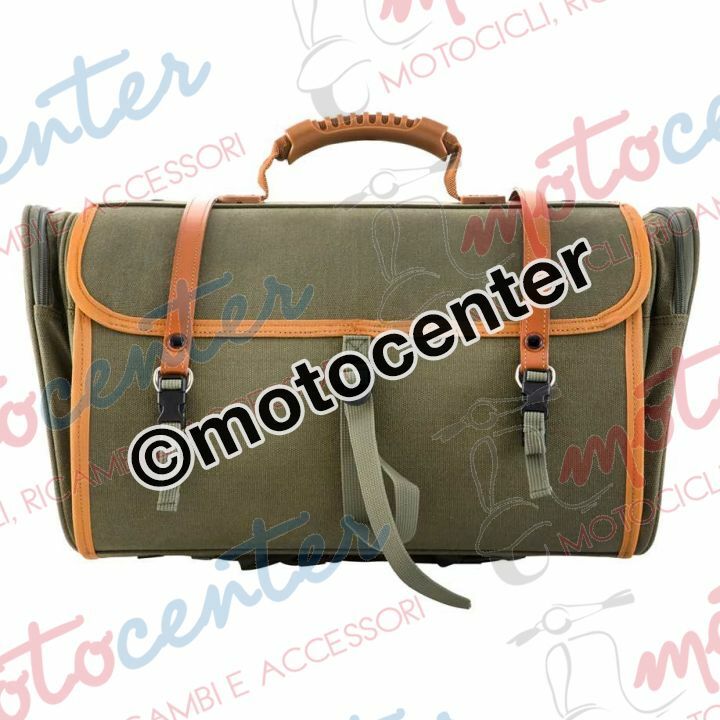 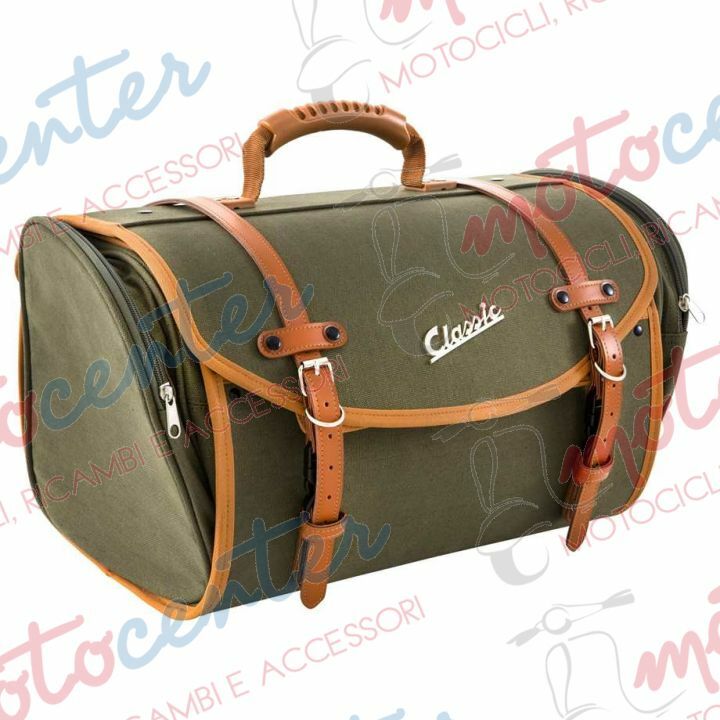 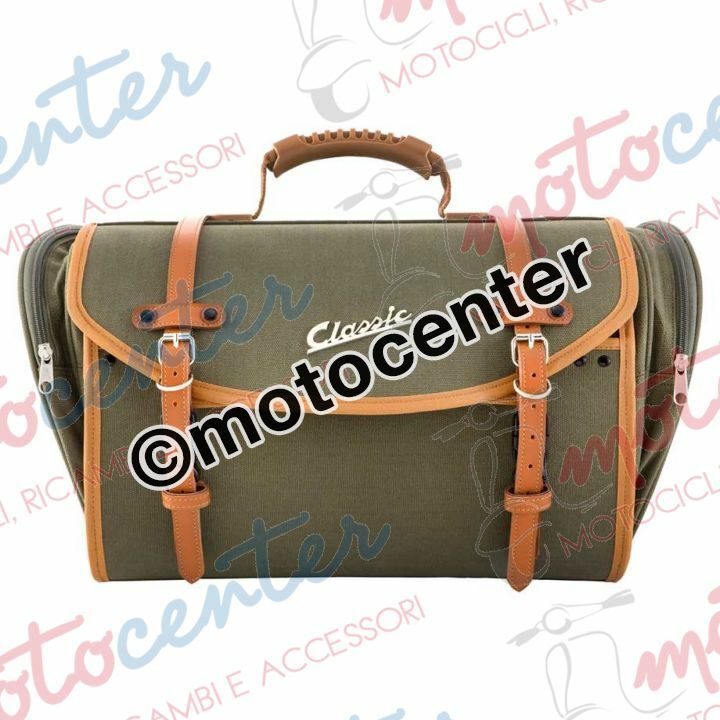 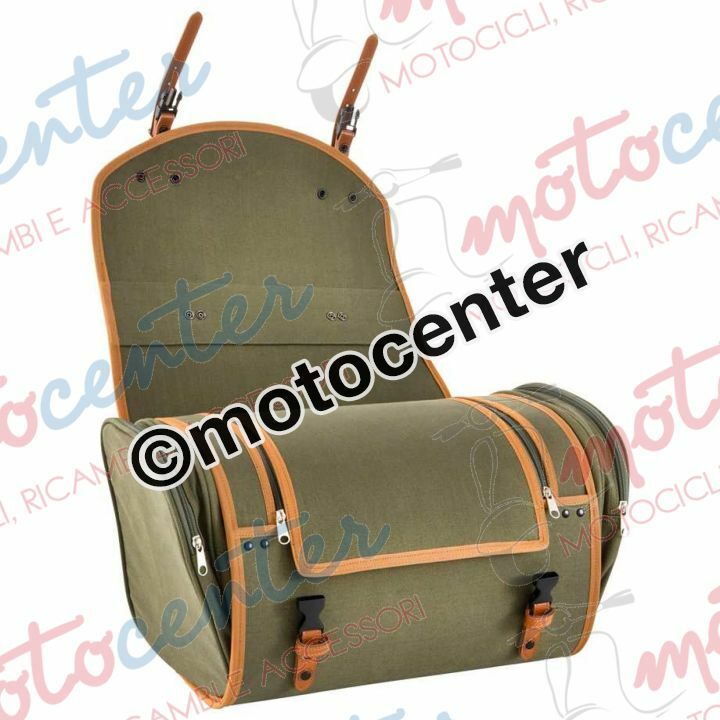 BORSA A VALIGIA 35 LT. SIP Classic VERDE OLIVA IN CANVAS PER PORTAPACCHI VESPA - MISURA 480x300x270 mm. 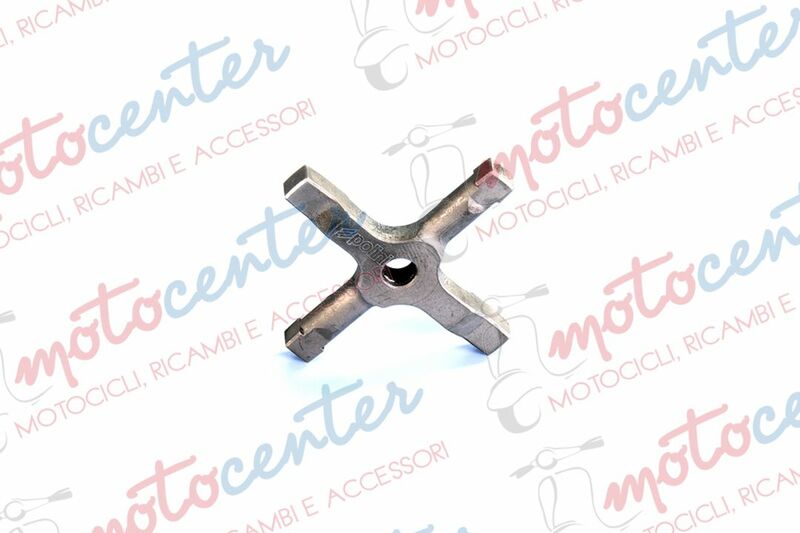 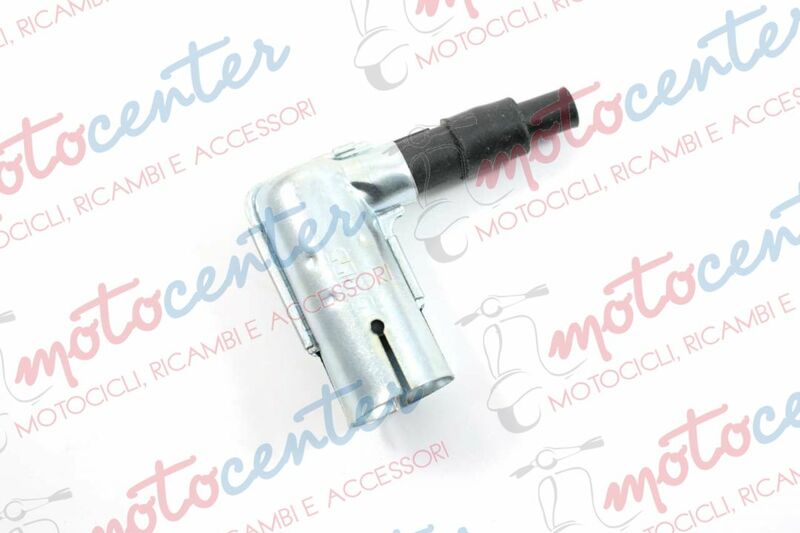 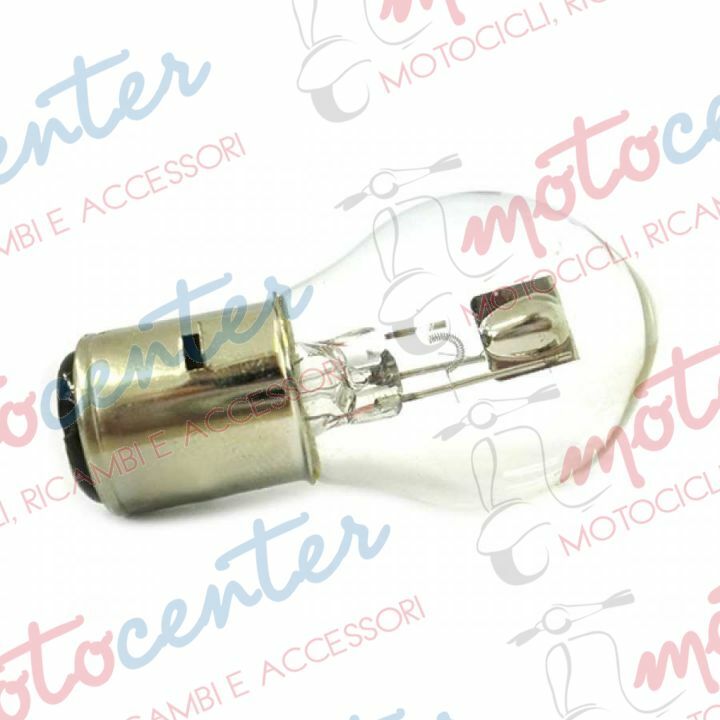 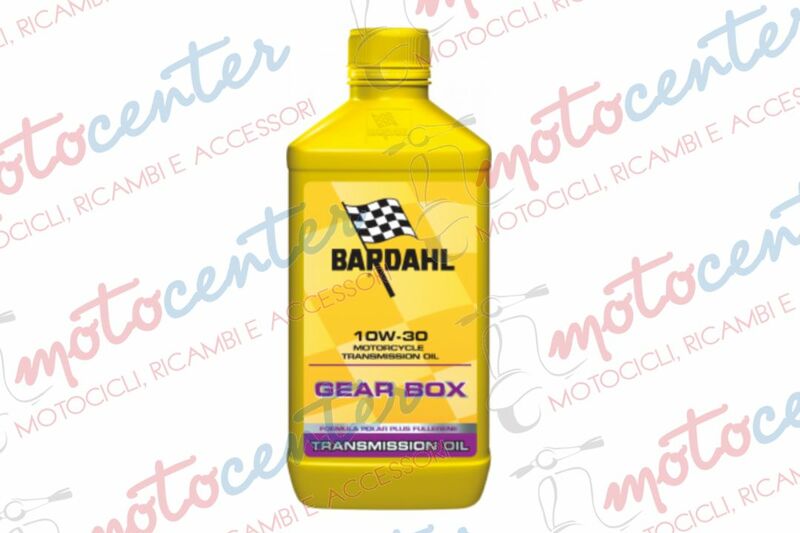 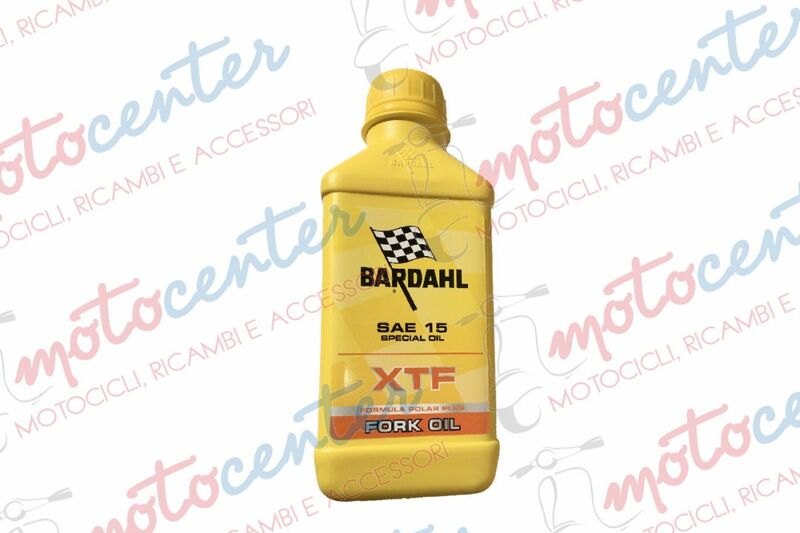 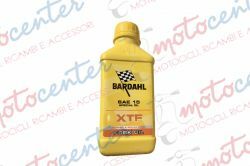 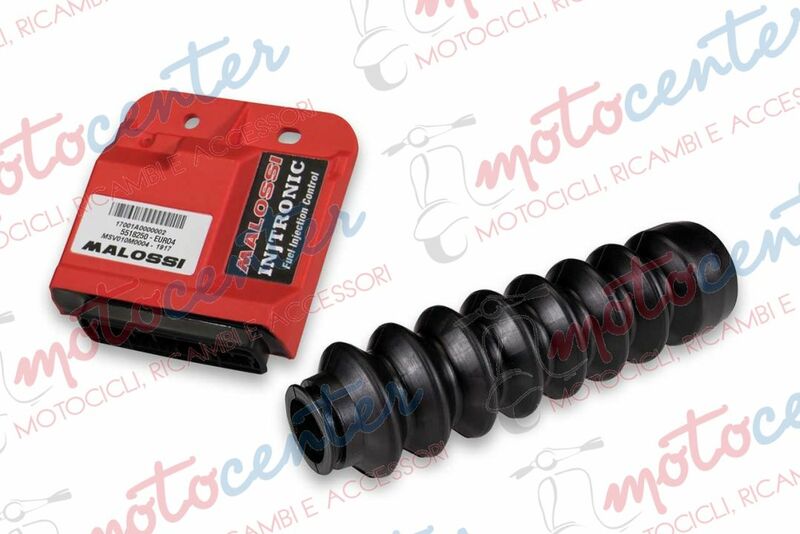 OLIO FORCELLA CASTROL FORK OIL 15W - 0,5 LT.
PULITORE IMPIANTO ALIMENTAZIONE BARDAHL 2/4T. 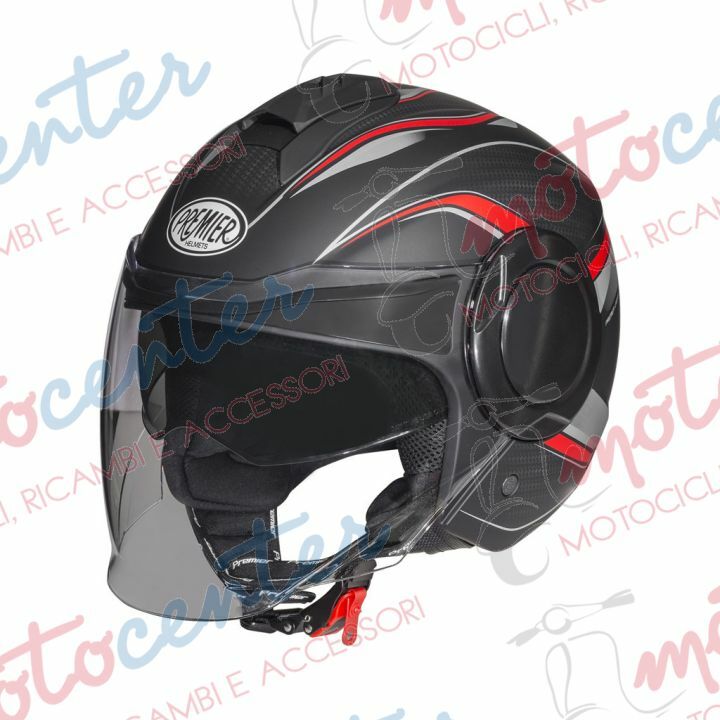 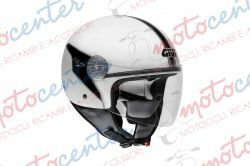 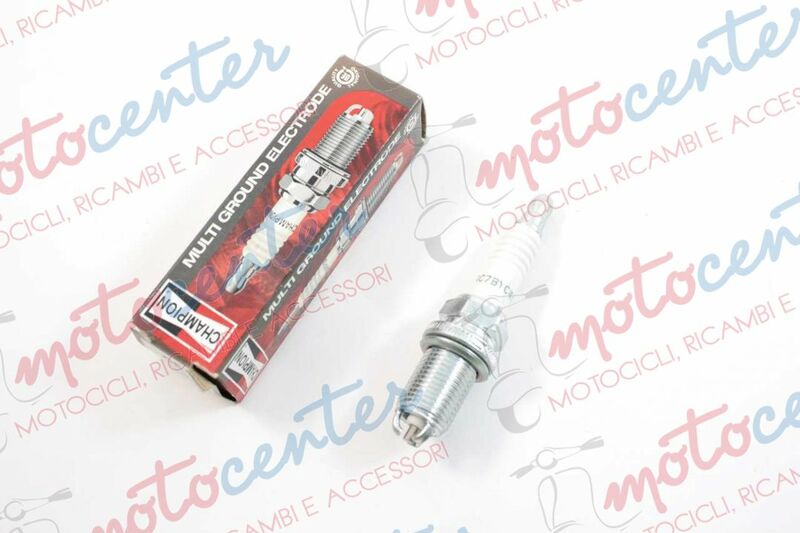 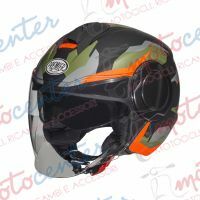 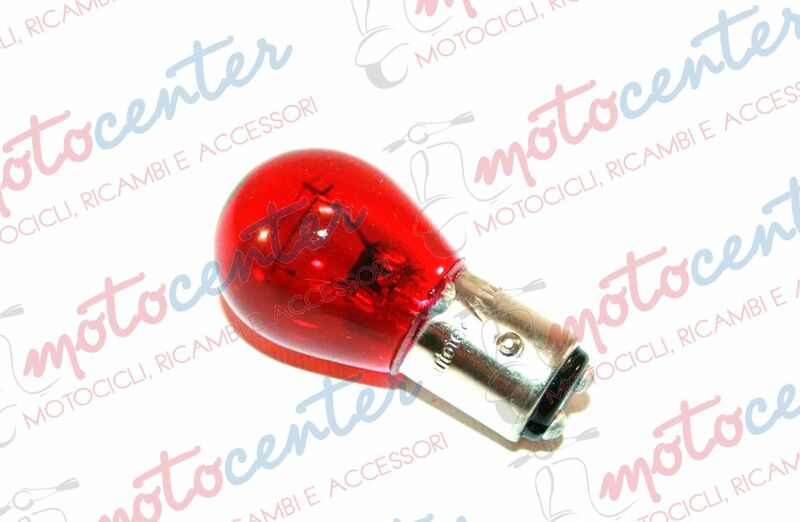 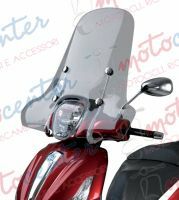 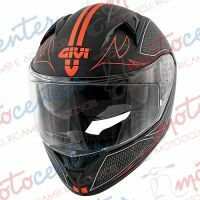 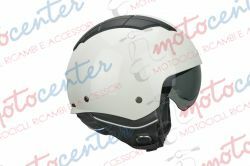 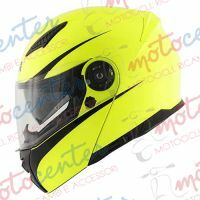 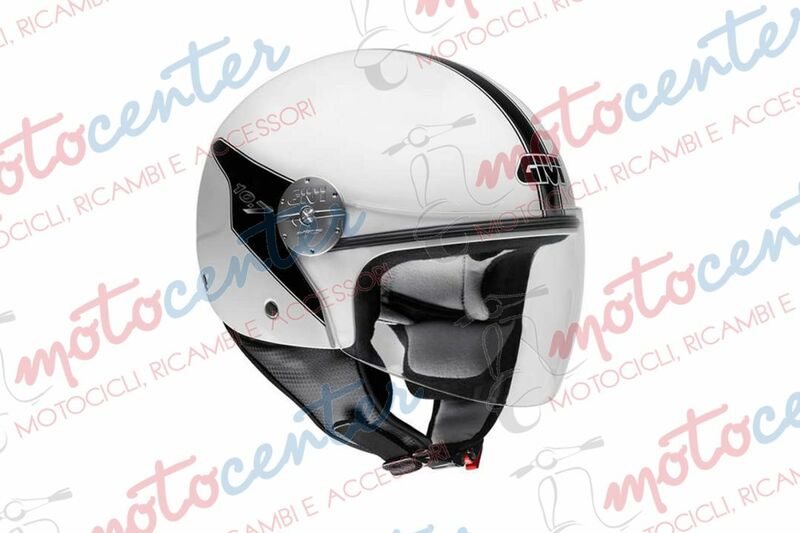 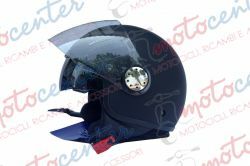 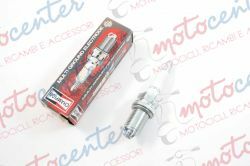 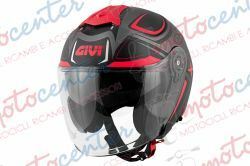 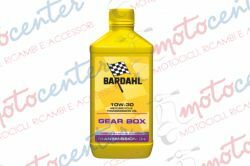 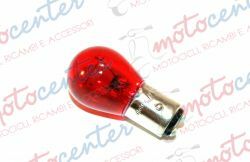 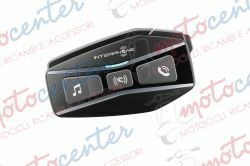 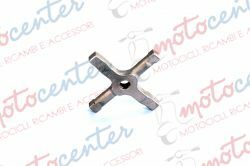 SCOOT MOTOR DA 250 ML. 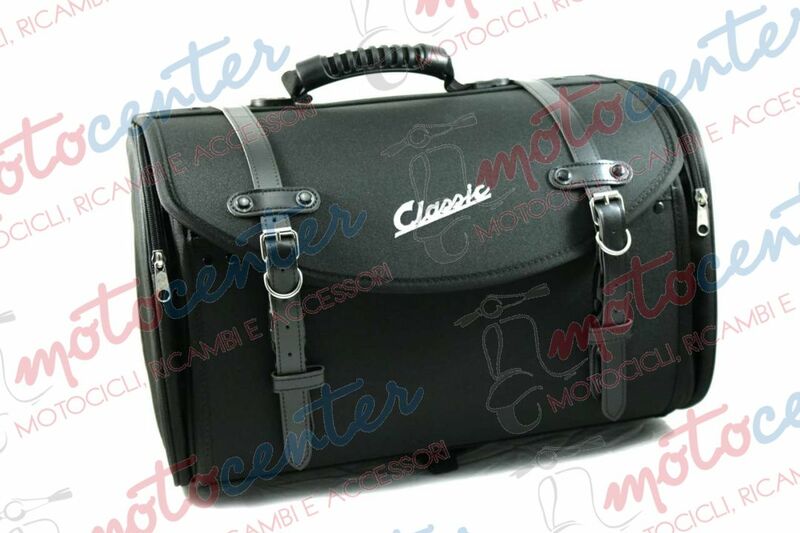 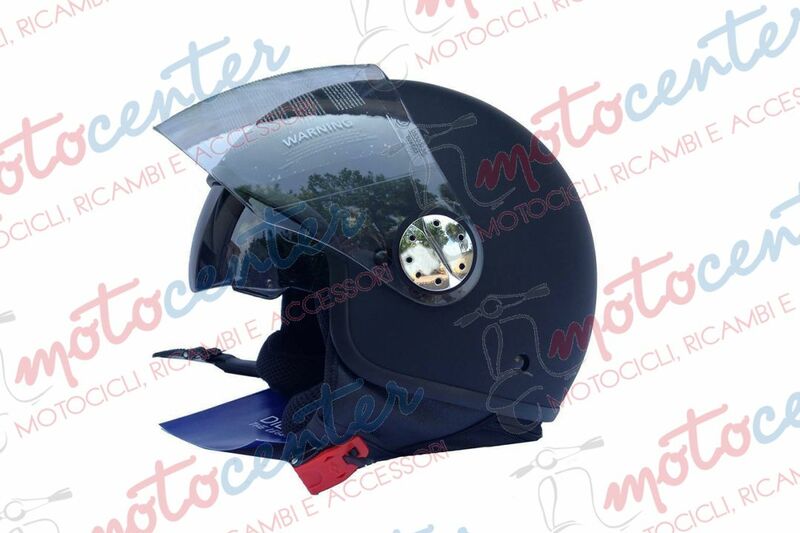 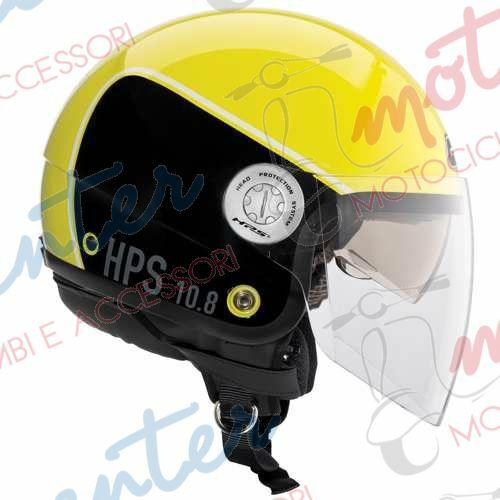 BORSA A VALIGIA 35 LT. SIP Classic NERA IN NYLON PER PORTAPACCHI VESPA - MISURA 480x300x270 mm.